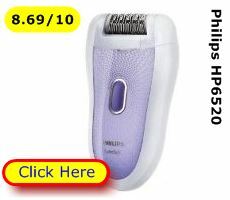 Best Buys For You UK - Which epilator to buy? 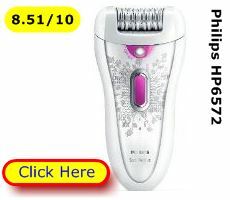 You are here:Best Buys Compared > Epilator survey > Which epilator to buy? 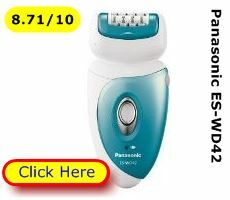 Which epilator to buy? 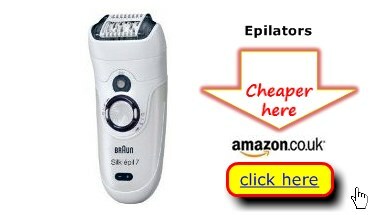 Will you settle for any old cheap epilator? 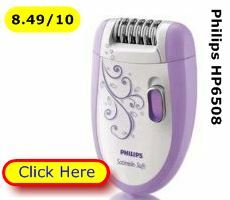 Or would you prefer the best epilator at the cheapest price in Britain? Use Best Buys Compared owner research to determine the right wet or dry hair removal tool for your beauty needs. Then, take advantage Help me choose - See user-led recommendations here…>>>of our UK-wide price research service to bag the top epilators at 50% or more OFF MRP. Does that feel good for you? It does? Well read on because we track only the best deals submitted by trusted UK retailers. Take these top wet or dry epilators as an example. *Overall Users’ Satisfaction Rating. How all users rated their experience of their painless hair removal tool after 3 months use. Our research among women who use epilators to remove body hair has yielded the top 10 unwanted hair removal tools in the UK. BUT, you may still like us to help you choose. That’s why we’ve also compiled a “best buy for” page. There you will get the low down on what makes your best value choice of the top epilators for legs, body, the bikini line and under-arm. By that we mean a reliable hair grooming device that’s safe, easy to use and fairly painless in operation. Oh yes, and it should also be excellent value for money. A hair plucker should also be able to cope with even the shortest hairs on your legs, arms, body or under-arms. And, yes, there are a few models that offer facial epilation, too. Our price-research service offers you plain English facts and a guide to the lowest prices across Britain. 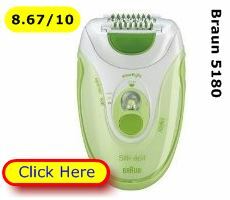 Check out the best prices and determine which epilator to buy here at Best Buys for. 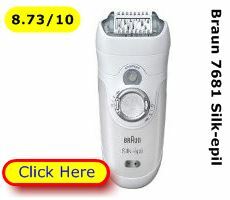 Which is the Best Epilator to Buy? Best Buys Compared helps people like you locate the cheapest UK prices on the top epilators from Braun, Panasonic, Philips and Remington. * Overall Users’ Satisfaction Rating. How all users rated experience of their hair removal tool after 3 months use. There are loads of unwanted hair removal tools available in the UK. So, choosing the right one at the right price can seem daunting. What we do at Best Buys for is simple: We survey people who already own an epilator and ask them to rate their beauty grooming tool for dependability, effectiveness, ease of use and – of course – value for money. We then gather all these individual ratings together to come up with an overall users’ satisfaction rating per model. We put the results into handy tables so you can review the best epilators at-a-glance. That means you can benefit from the practical experience of owners who’ve used these beauty tool to remove unwanted hair from legs, arms, body, the bikini line and under arms. The things that matter in unwanted hair removal are simple: A design that tweezers hairs fairly painlessly, attachments that allow precision and results that leave legs smooth and visibly clear of hair for a reasonable length of time. 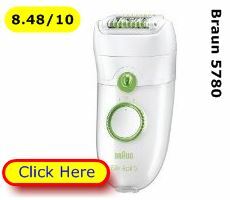 Let our best epilator reviews be your guide to buying the hair removal tool for your beauty needs. 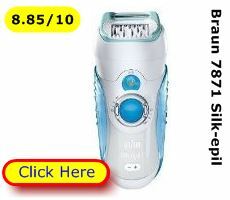 At Best Buys Compared our user-led market research shows you at-a-glance which epilator to buy. We also provide daily updates on the 3 lowest prices per model across the UK. Consider any of the epilators ranked here. They are the undisputed top 10 hair removal beauty tools in Britain. That means you – prudent shopper – can take the best deal without dragging yourself through the Mall or wasting time in the supermarket.